If the new iPad Pro you got for Christmas is bent in the center, don’t bother booking an appointment at the Apple Store. Just return the tablet, because the genius at the bar isn’t going to care. Why? Because, apparently, Apple doesn’t want you to think the bend is a problem. It started like this: A couple of weeks ago, people began complaining on forums that their new iPads Pros were bent. 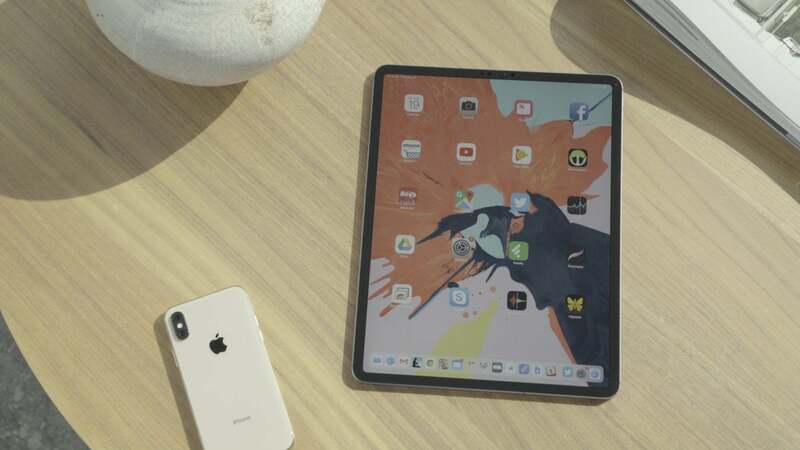 Then photos began making the rounds, showing iPads that were clearly bent at the center, with one side perceptively higher than the other when lying flat on a table. At first it seemed like a nothing story. My initial reaction was that it was the result of a production defect that presumably affected a small batch of devices. Affected devices would be replaced at Apple Stores, the bent units would make their way through the channel and then peter out entirely, and business would proceed as usual. But as the story developed, it quickly became headline news. Why? Because Apple “announced” that isn’t going to repair or replace the affected models. After a few unofficial comments that were less than clear, Apple VP Dan Riccio responded to a user’s email with a surprising statement, saying that the new iPad Pro’s unibody design “meets or exceeds all of Apple’s high quality standards of design and precision manufacturing.” If that’s Apple’s latest standards of quality, things are far worse than the company’s falling stock price. 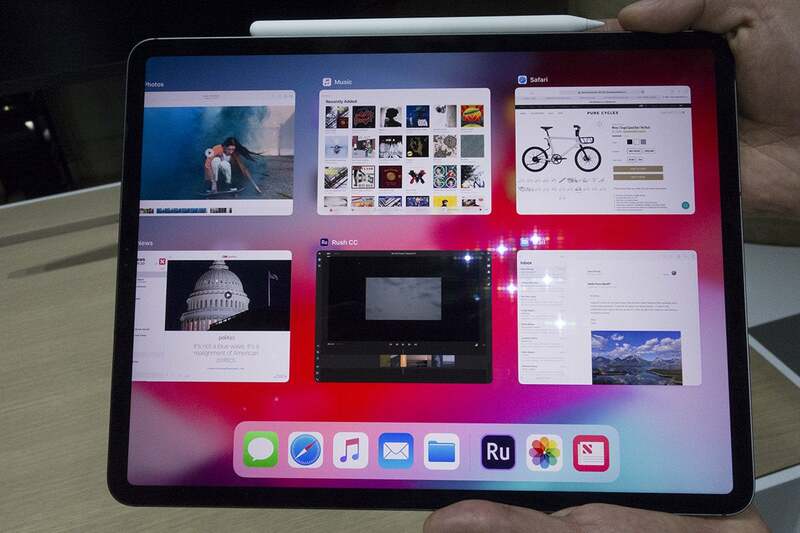 Apple wants you to believe that this iPad is normal. Forget the fact that Apple is excusing a clear defect in a premium device. The iPad Pro starts at $800 and only hit shelves two months ago, so anyone who already has one is pretty much guaranteed to be a die-hard Apple fan. They want the latest designs, and they want to show them off to anyone who walks by. And now Apple is telling them that a bent iPad is normal. If this is the new Apple way, it’s more concerning than flat iPhone XR sales. It’s not the production issue that worries me, because when you’re making millions of products each quarter defects will surely arise. It’s the response that troubles me. The iPad Pro is a fantastic machine—if you can overlook a slight bend. Whether it’s a widespread problem or an isolated one, there should at the very least be an unofficial replacement program in place. It’s not just that the new iPad was only released two months, or that it has a new industrial design that emphasizes clean, straight lines. A defect like this degrades the whole Apple experience. 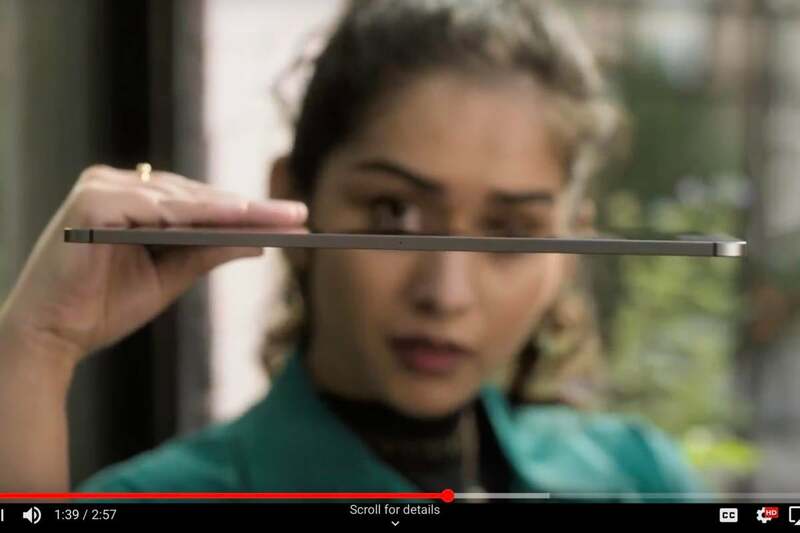 Once you see the bend in the iPad Pro, you can’t unsee it. And Apple wants you to believe that it’s not actually there, and your iPad Pro is perfectly fine. Return their brand new iPad Pro within the 14-day return policy. 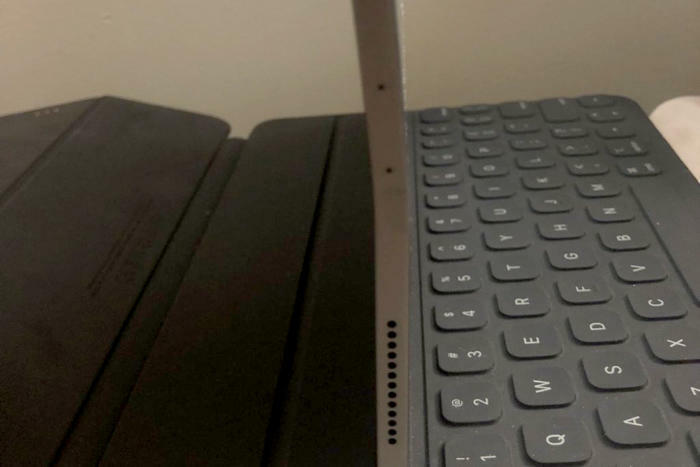 Convince themselves that their new iPad Pro isn’t bent. Use one of the two Apple Care+ accidental damage deductibles. It’s the third option that grinds my gears. Macworld reader Zach had an 11-inch iPad Pro that was bent in the middle and took it to the Apple Store for replacement. He got what he wanted, but left $49 poorer thanks to Apple’s policy. By submitting a claim, Zach essentially admitted that he caused the damage (which he didn’t) just so he could get a new iPad that wasn’t bent. And what’s worse, he only has one more opportunity to replace his iPad after a fall. Apple only allows two incidents of accidental damage coverage, so by using one, Zach has to be extra careful with his iPad Pro for the next 22 months. That’s not customer service, Apple, that’s gaslighting. In his email to a disgruntled iPad owner, Apple VP Riccio said a statement from Apple regarding the situation would be forthcoming. One might assume it would wax intellectual about acceptable microns and the “specification for iPad Pro flatness.” But a week later, the statement still hasn’t arrived, which is all you need to know about Apple’s handling of this whole situation. If your iPad doesn’t rest flat on a table it’s your problem. With scattered reports across forums, we have no way of knowing how many iPads are affected, but even if it's only less than 20 iPads total, Apple would be wise to recognize that any bent iPad is a problem, and offer replacement units and refunds on any AppleCare costs. This is literally about damage control, and a small token would go a long way toward protecting Apple's premium brand promise. And Apple can certainly absorb the costs. Apple is no stranger to PR crises, and it’s quite skilled at making them disappear. From Antennagate to Batterygate, Apple understands how to respond and has a great track record for doing what it takes to make its customers happy, even if it requires a worldwide, year-long recall years later. It’s one of the reasons why Apple is so beloved. But this time Apple isn’t just being stubborn. It’s actively trying to distort reality, and not in a charming Steve Jobs way. So if someone was generous enough to buy you a new iPad Pro this Christmas, make sure you inspect it before the return window is up. Use a level if you have to. And make sure you have AppleCare+. Because otherwise you’re going to have a hard time convincing Apple that it’s their problem to fix.